The polycarbonate canopy luminaire provides a wide and even symmetrical light distribution. Surface ceiling mounting. Ideal for safety or security location, parking areas, entrances, lobbies, walkways and underpasses. - Injection-molded, one-piece high impact polycarbonate housing and prismatic polycarbonate refractor. - Polycarbonate housing with a dark bronze powder coated finish. Other color finish available. - One piece anodized aluminum designed reflector for best light efficiency. - HID lamps have medium base (E26 BD/ED17) porcelain socket with screw shell and center contact. 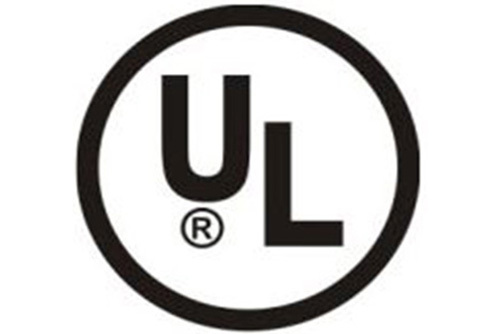 UL approved socket. - Compact fluorescent is (2) 13W single twin tube 2-pin base, (1) 28W quad tube 2-pin base, (1 or 2) 13W, 18W and 26W quad tube 4-pin base option available. - Compact fluorescent lamps use a multi-voltage (120-277V) high power factor, programmed start ballast, 0°F (-18°C) starting temperature (fluorescent).